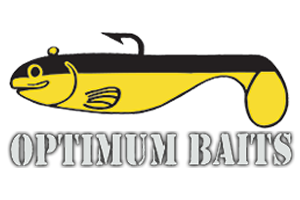 RB BASS is proud to announce its continued relationship with IMA and Optimum Baits for 2019. 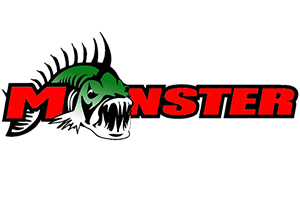 RB BASS and its Tournament Angler group have been working with IMA and Optimum baits for years now. Were excited to continue helping IMA grow on the west coast and beyond. The last few years Ima has expanded its product offerings and continue to produce game changing products at a great value. Look for great things in 2018 from IMA and Optimumbaits! Below are details on some of the new IMA and Optimum products that have hit the Fishing World by Storm the last few years.